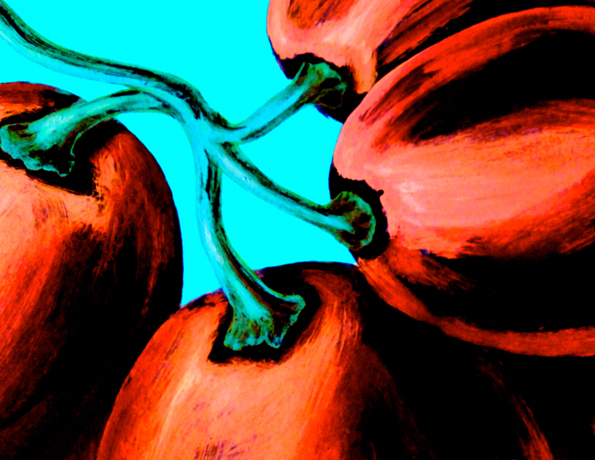 This month we are giving you two very versatile downloads. Our 4×5 flat note cards make a great Mother’s Day gift. 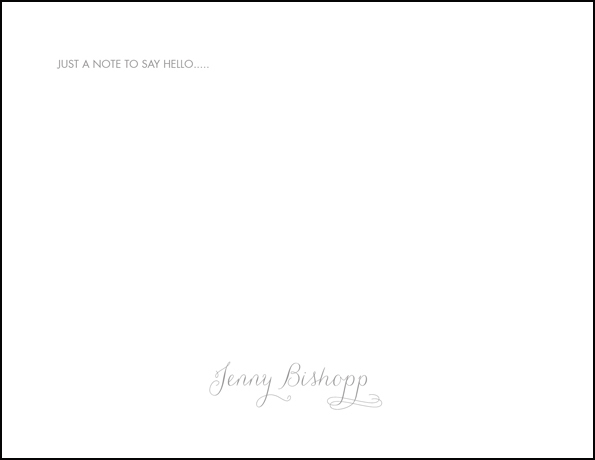 She will love sending handwritten notes to teachers, friends, and colleagues. Personalize these note cards any way you want! Choose from 26 different shapes and 6 different paper types. All note cards come with linen envelopes at no additional charge! 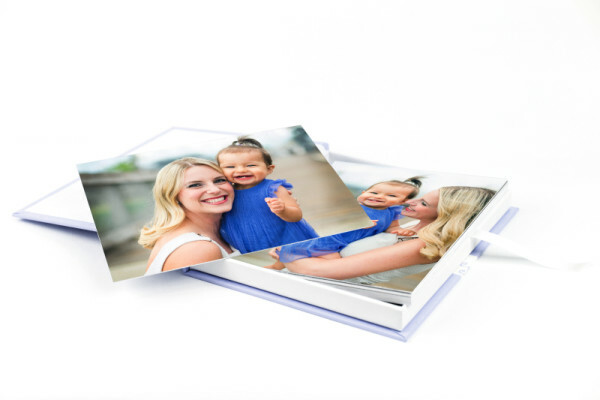 Other great uses for our note cards are handwritten Thank You notes to your clients, a thank you gift personalized with one of your fine art images on the front, teacher appreciation gifts, appointment reminders, and silent auction giveaways. Best part is PROMO CODE! 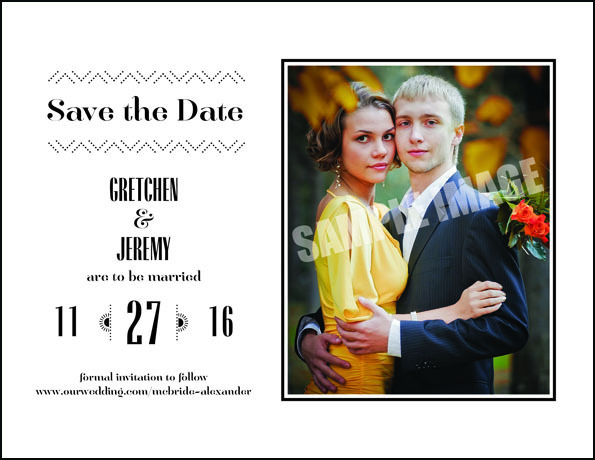 Save the Date magnets are the second graphic template we are giving you! 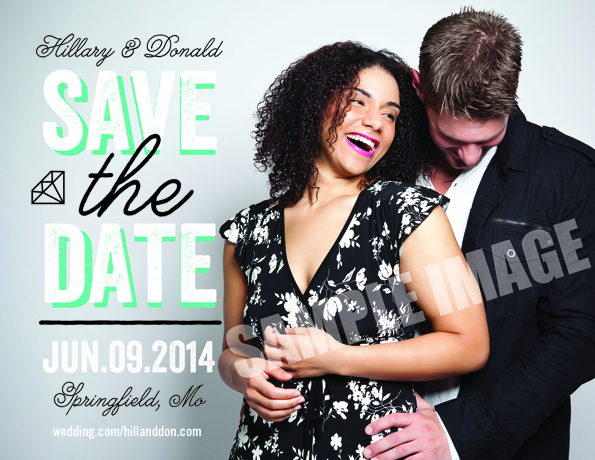 Save the Date magnets are a great add on item to your engagement session pricing. It’s like being asked if you want to add fries with that. Would you like to add on personalized Save the Date magnets? Such a fun and personalized way to get your guests excited about your clients up coming nuptials!